Click! Click! Click! 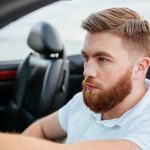 Unable to start your vehicle? The battery is the anchor for the Electrical Systems and Accessories and often a rapid clicking noise with a no start condition is due to dirty and corroded battery cable terminals. A faulty starter will give you a single loud “click” sound each time you turn the ignition key to the start position. This problem can only be corrected by replacing the starter. If you are experiencing low battery problems, slow responding accessories, slow turn signals or even poor engine performance it could indicate a failing alternator. Astro technicians are able to analyze the alternator’s performance and any other charging system issues. 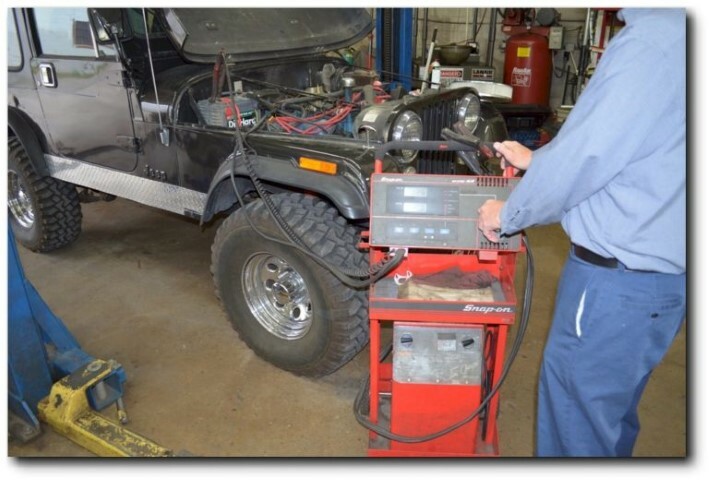 Astro Automotive is able to diagnose battery, alternator, starter and all electrical systems including expert service locating shorts within an electrical circuit. Problems with door locks, power windows, power mirrors, wipers and lighting can be quickly diagnosed by our trained technicians. Power window failure is a common occurrence in vehicles five or more years old. We are finding most often the window regulator and motor need to be replaced. This repair requires one to two hours and is fairly inexpensive. On more expensive vehicles, a Body Control Module (BCM) can be the culprit creating accessory failures. This repair would require a computer scan first to diagnose the problem and then, most likely a component would need replacement.